Download our fourth and final legal podcast! 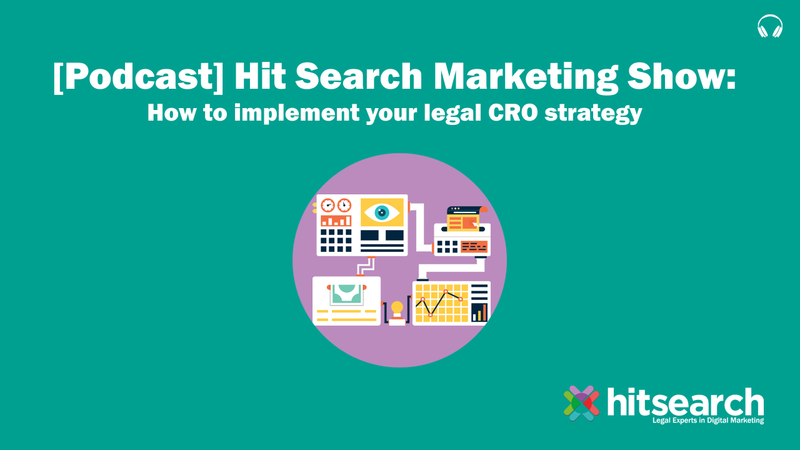 "How to implement your CRO strategy"
Learn more about how to correctly implement your firm's CRO strategy! What tests to use to optimise your firm's website performance. How to analyse your results.